We had one free day in Amsterdam city, what are we going to do with it? 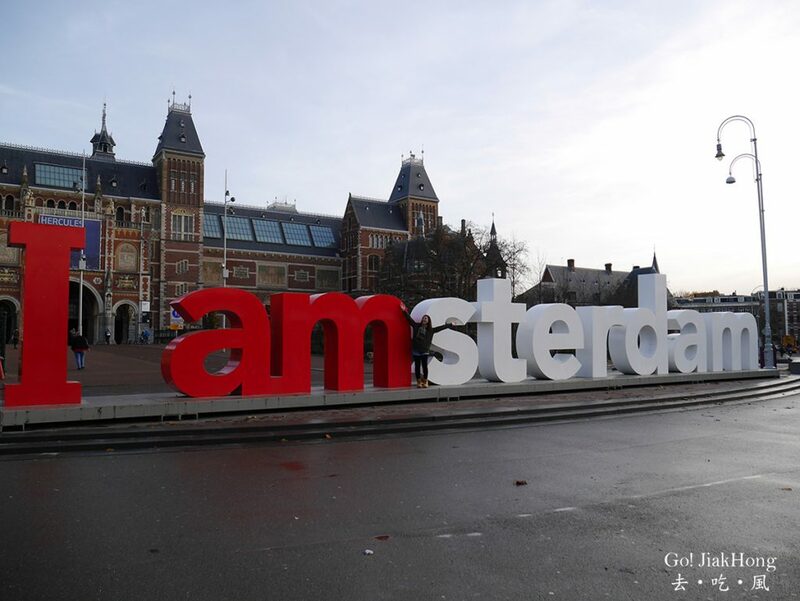 Let’s go to some of the more well-known attractions like the one that was shown here⇓ the I AMSTERDAM sign, a must for a photo shoot. 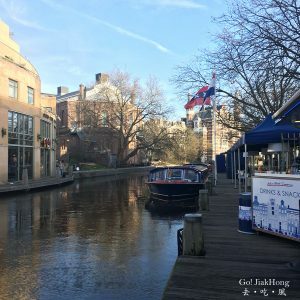 As we couldn’t fit in too many places to go in a day, we will only be visiting the Rijksmuseum and have a ride in the canal cruise, where we can see Amsterdam at a different eye level.